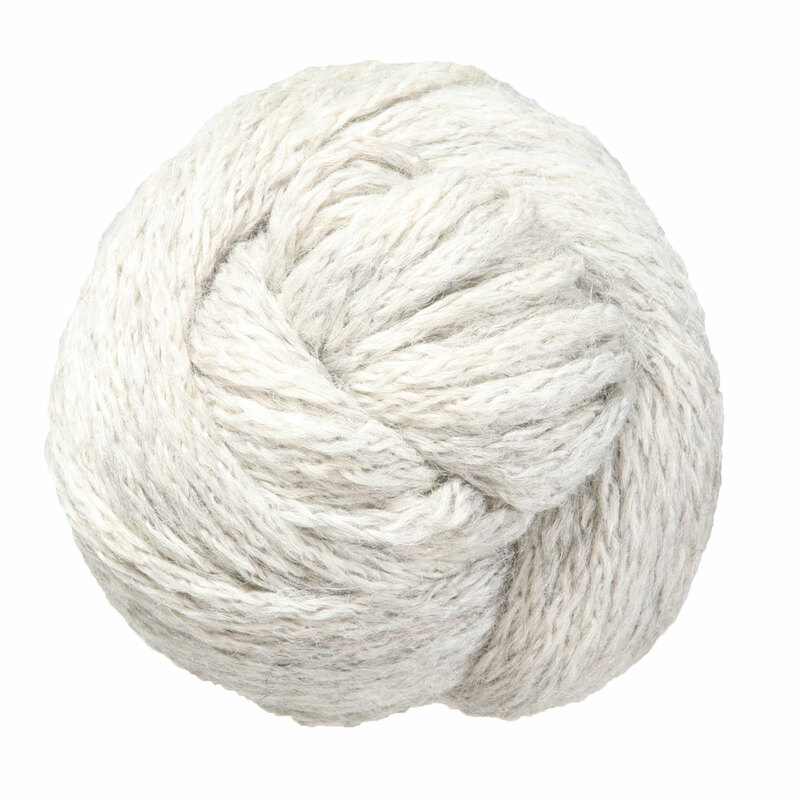 Plymouth's Viento base, a baby alpaca and bamboo blend, is soft and luxurious to the touch! 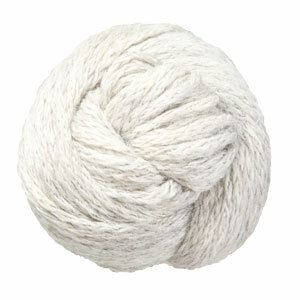 This chunky chainette constructed yarn is available in a variety of natural and vibrant colors. Providing strength and drape, Viento is a great choice for sweaters, ponchos, and throws! Rowan Selects Cozy Merino Yarn is a similar yarn: hand wash, bulky (12-15 sts/4 in), 50 gram, and 98 yards. You may also like Berroco Aero Yarn, which is another similar yarn: alpaca, hand wash, bulky (12-15 sts/4 in), and 50 gram. What about yarn that have the same look and feel? Find more yarn that is mostly animal. You may enjoy taking a look at the Plymouth Viento Cabled Cowl & Scarf, Plymouth Viento Knit Below Headband, and Plymouth Viento 2 Color Cowl kits all using Plymouth Yarn Viento Yarn. 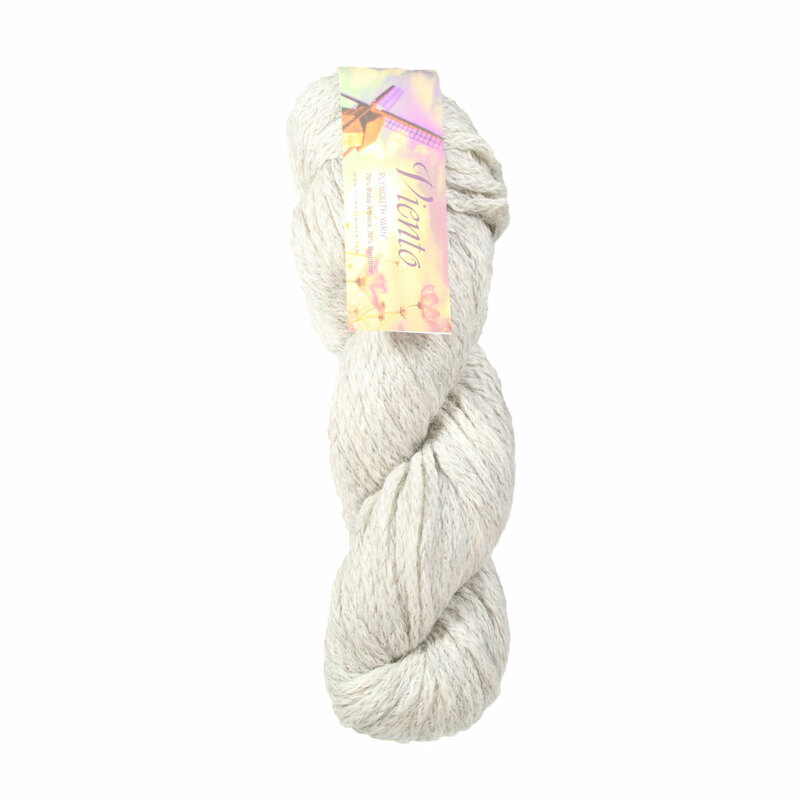 Hopefully our suggested project ideas for Plymouth Yarn Viento Yarn can help you come up with your next exciting new project idea!